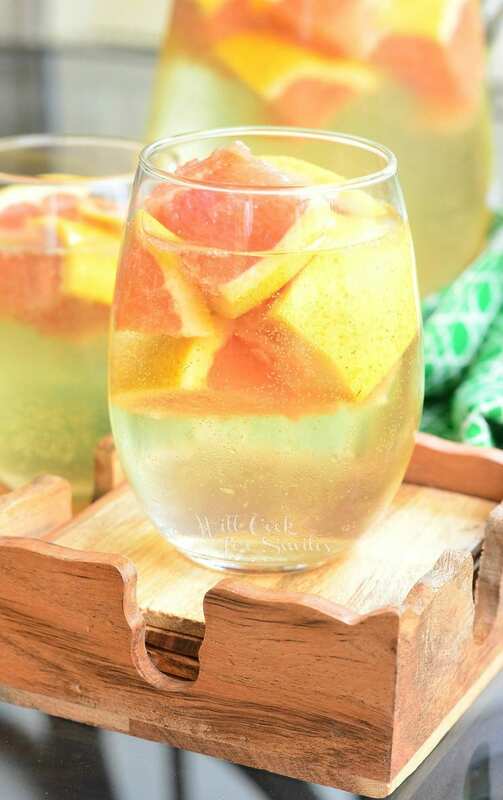 For all the lovers of fresh grapefruit, this is a delicious recipe just for you! 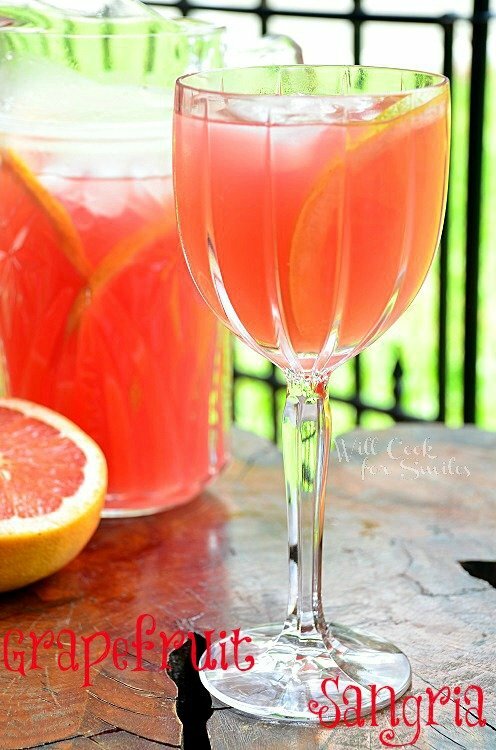 Two ways of making delicious grapefruit syrup or mix-in from fresh grapefruits. 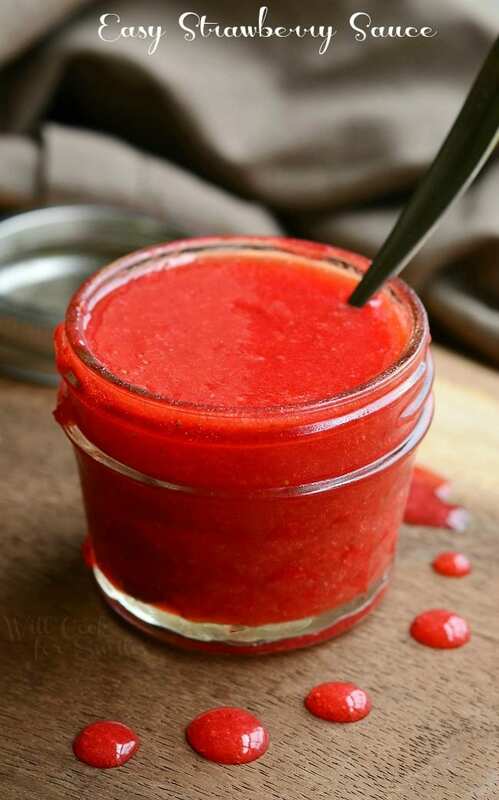 Sweet and tangy sauce and syrup that would be perfect for topping of breakfast dishes or mixing into baked goods. I hope everyone had a nice Mother’s Day weekend. I sure did! Even though my husband had to work (curse the restaurant industry where all employees have to work all major holidays), I had a lovely day date with my little man and a nice evening visiting with my mom. Little man and I went to try a new pizza and a new dessert place. I was over the moon finding this new dessert place because it was so delicious. I even got a couple of dessert ideas there. In the afternoon, we went to see my mom. I always make a dessert for her for Mother’s Day and for her birthday. It usually involves some kind of a cheesecake. Most of my mom’s cheesecakes I’ve shared with you in the past, like Coconut Cheesecake, Pina Colada Cheesecake, and Cappuccino Cheesecake. All fabulous and yet, this year I wanted to go another way. I felt like I was getting a little redundant making her yet another cheesecake. I wanted a fresh, new idea. She is a big fan of tropical flavors and grapefruit. For the past few years, I’ve been making her tropical desserts, so I thought it was time to change it up and make her a grapefruit dessert. My original idea was to make Grapefruit Cupcakes. I thought that the sweetness from the cake and creaminess of cream cheese frosting will make a delightful balance with the sweet/tart/tangy flavor of grapefruit. My fist step was to figure out how to get grapefruit flavor into the cupcakes. I wanted them to have enough flavor but not a fake flavor. Using fresh fruit is ALWAYS a preferred way for me. Since I like playing around with different syrup flavor, my first thought was to take my method of making a homemade syrup and try to use it in cupcakes. 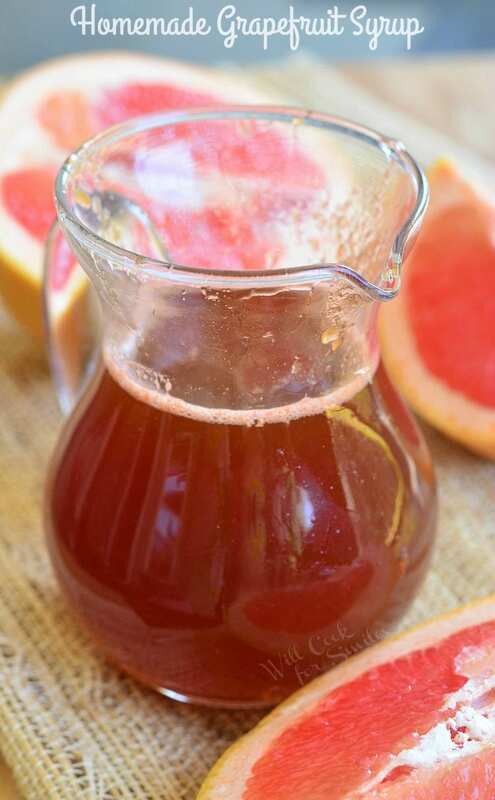 When I made they syrup, I thought that it might be a little too thin to use in a baked dessert because I would have to use only a little bit of syrup and that would not be enough to infuse much grapefruit flavor. 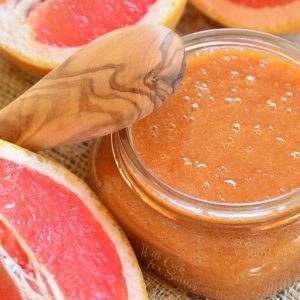 The next step was to blend together the grapefruit meat and juices that I cooked together to make the syrup, and make it into a thicker sauce. It turned out perfect! I actually ended up with two different kinds of sauce, each with its own preferred use. 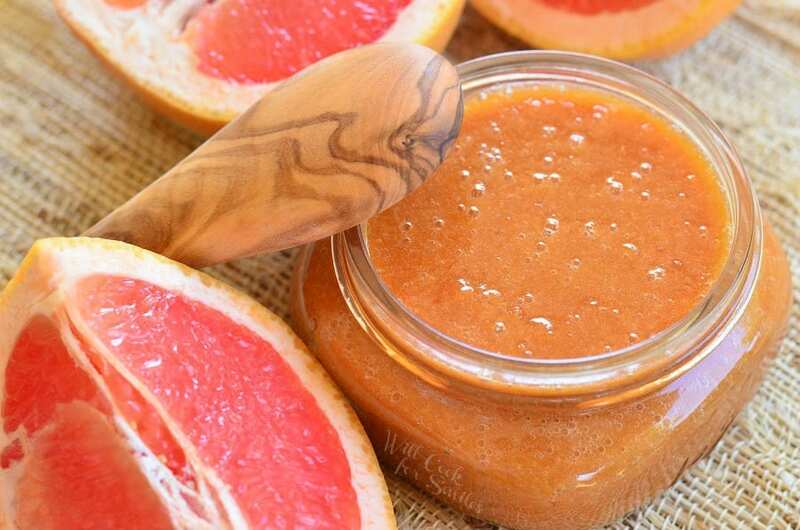 You can use Grapefruit Syrup on breakfast treats, to top off pancakes, waffles, or crepes. It’s also a nice topping for decorating cakes and cupcakes with a drizzle on top. 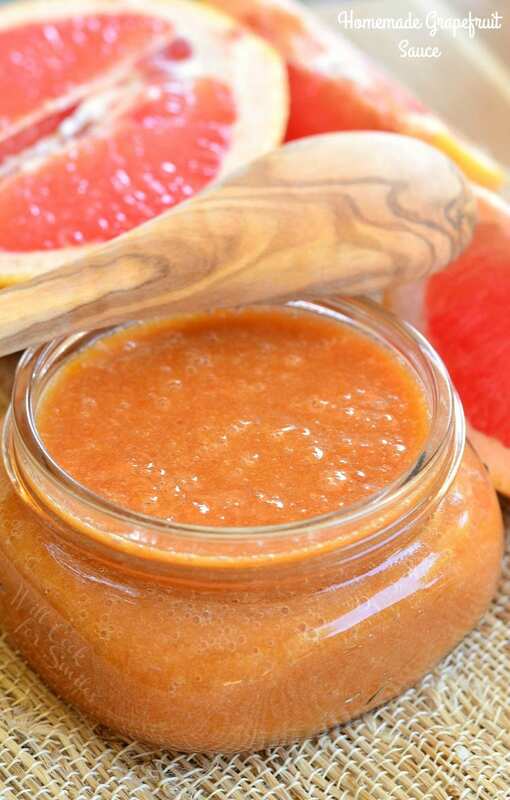 Grapefruit Sauce can be used to actually mix into the batter while baking and cooking. 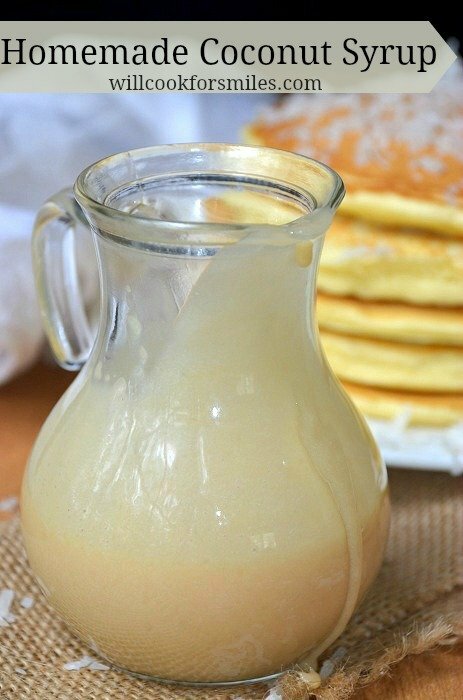 Mix it into pancake or waffle batter. 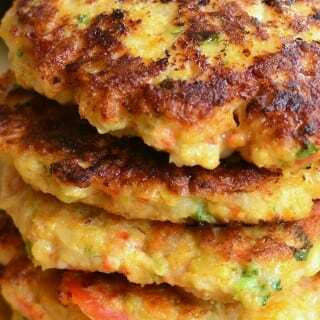 You can also use it in making cookies, muffins, cupcakes, and much more. 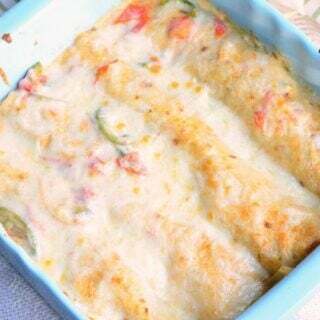 There is another delicious use for it that I will share with you later this week. 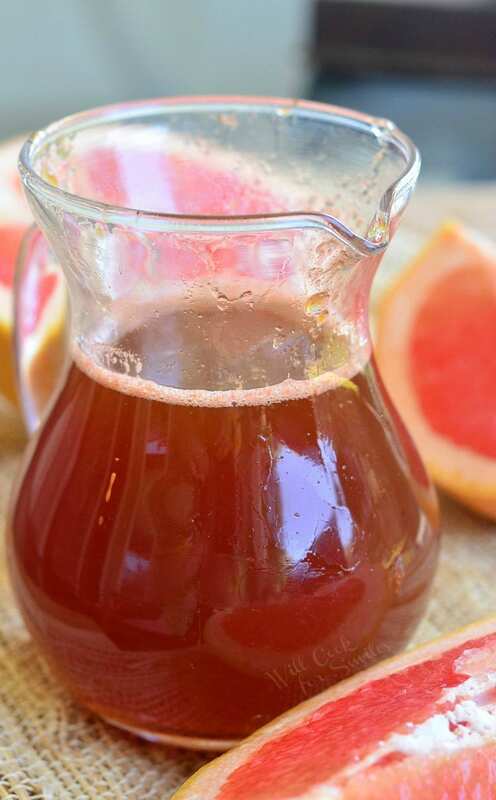 Two ways of making delicious grapefruit syrup or mix-in from fresh grapefruits. Take the skin off grapefruits and chop the meat into chunks. (Make sure to take off as much white, soft part of the skin as you can.) Take out the seeds. 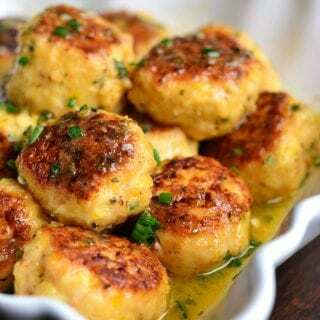 Combine grapefruit meat, vanilla, grapefruit juice and sugar in a medium sauce pot, mix well, cover and bring it to a boil over medium-high heat. 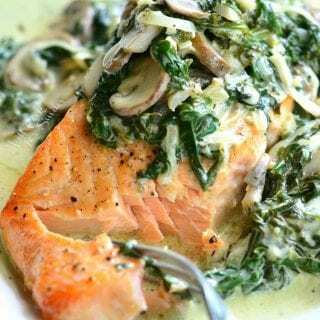 Turn the heat down to medium-low, take off the lid, and simmer for 25-30 minutes. Stir occasionally. 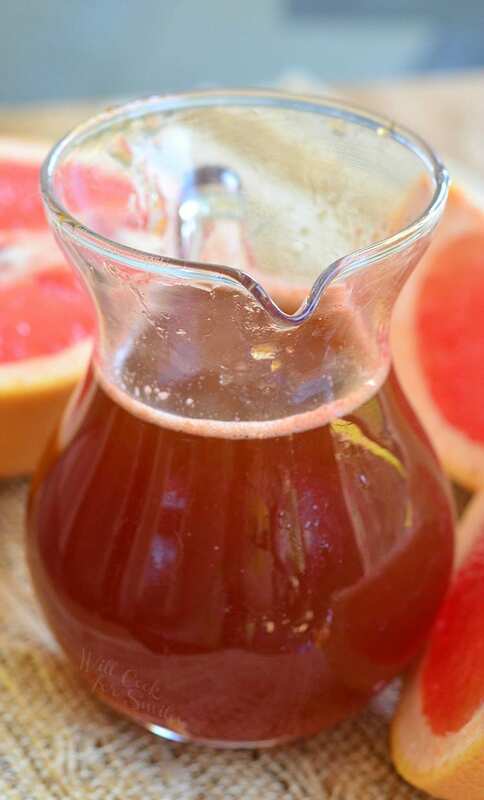 For syrup: run the cooked grapefruit mixture through a fine strainer. Press the cooked meat down in a strainer, using a spoon, to get remaining juice out of it. 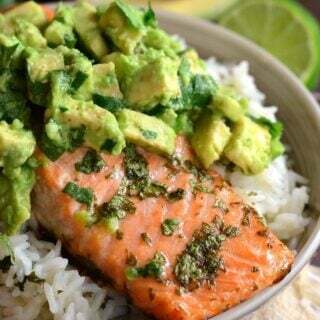 Cool and store in the refrigerator, in an air-tight container or jar. 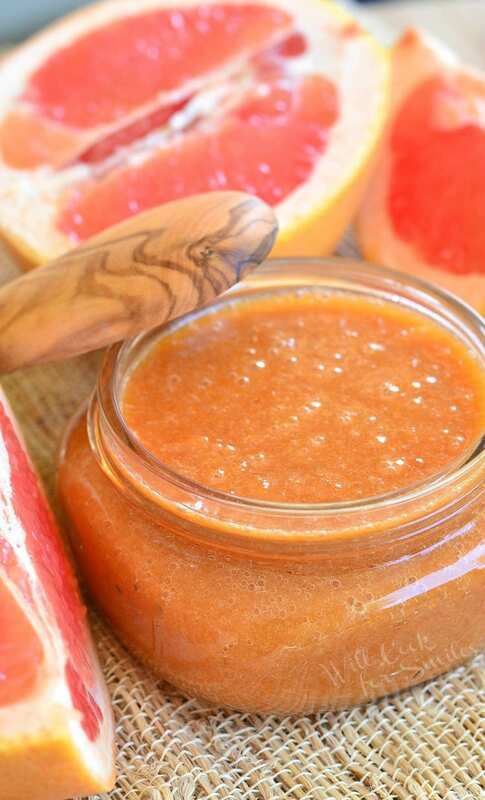 For sauce: Once the grapefruit mixture is cooked, transfer everything into a blender. Open that little flap on the lid to help hot steam escape. Blend well, until the mixture in completely smooth. Cool and store in the refrigerator, in an air-tight container or jar. 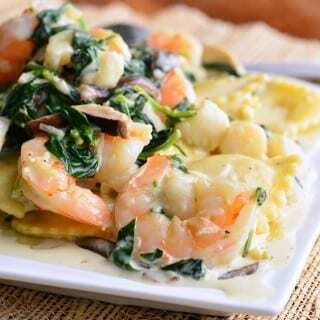 Love that you get two recipes in one! So many different uses for each of them too! Can’t wait to see what you have coming next.